Residential Relocation, and State-Led Redevelopment in the Peruvian Amazon. Fields of Madre de Dios, Peru and Oaxaca, Mexico: Methodological and Ethical Issues. Ulmer, Gordon L. 2015. Gold Mining and Unequal Exchange in Western Amazonia. disClosure: A Journal of Social Theory 24:1-23. Anthropocene: Floods, Garbage, and Disease in an Amazonian Urban Settlement. of Journal of Latin American and Caribbean Anthropology. September 7th, 2018, San Jose, Costa Rica. December 3rd, 2017, Washington D.C.
Conference. October 20th-21st, 2017. Columbus, Ohio. Justice Institute, November 12th, 2016, Cleveland, Ohio. November 16th-20th, 2016, Minneapolis, Minnesota. Conference, November 18th-22nd, 2015, Denver, Colorado. Conference, Washington University in Saint Louis. 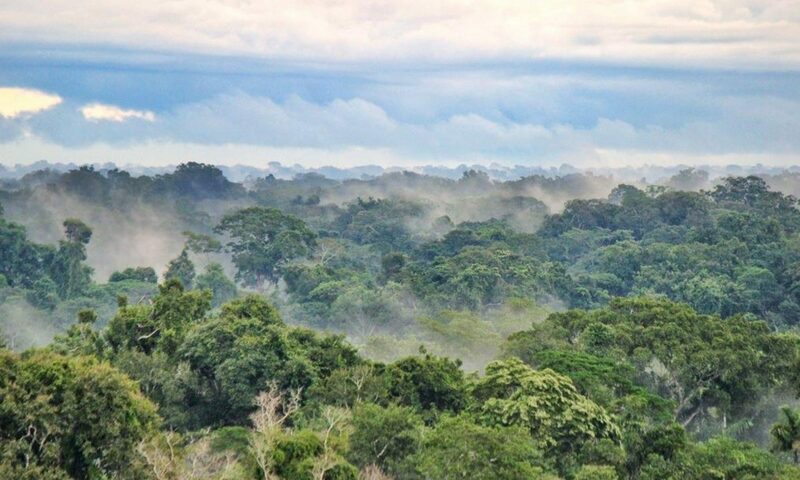 April 11th-13th, 2013, St.
Amazonia Peru,” Dimensions of Political Ecology Conference on Nature/Society. University, April 7th, 2017, Columbus, Ohio. State University, September 9th, 2015, Columbus, Ohio. State University, March 5th, 2014, Columbus, Ohio. 2016-present Ethnographic data analysis on relocation of residents in Belén, Iquitos, Peru.